Amazon is gearing up to spend as much as 14 trillion rupiah (US$951m) in Indonesia, according to a report in the Singapore broadsheet The Straits Times. The plan was conveyed to Indonesian President Yoko Widodo by Werner Vogels, VP and CTO of Amazon, during a meeting held in Jakarta last Friday. Spread over a 10-year period, a part of the investment will be spent on introducing the company’s cloud computing service to the Indonesian market. It is not clear how much will be allocated to Amazon Web Services (AWS), and how much to the Amazon e-commerce platform, as it competes against entrenched e-commerce rivals such as Tokopedia and Lazada. AWS chief Andy Jassy had always maintained that the company’s long-term vision is to operate from almost every country in the world. With a population of more than a quarter of a billion people, coupled with rapidly increasing Internet and smartphone penetration, there is no question that Indonesia represents an important market for growth in both e-commerce and cloud computing. However, it will face competition from Alibaba Cloud, which launched its cloud service in the country earlier this year. In the Asia Pacific, AWS currently has facilities in Singapore, Korea, Japan, Australia, China and India. Meanwhile, Alibaba Cloud had a head start in Southeast Asian countries such as Malaysia and Singapore. Aside from attracting global players seeking to enter Southeast Asia and China, Alibaba has the incumbent’s advantage of being a familiar platform for Chinese companies as they expand overseas. New hyperscale facilities in Southeast Asia, announced in the past few months, could be seen as a result of the increasing likelihood of a protracted trade war between the United States and China. 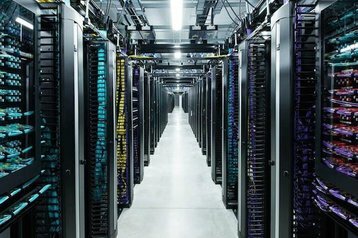 Earlier this month, Facebook announced a $1 billion purpose-built data center in Singapore, at Tanjong Kling. Eleven stories high, it will be the tallest data center in Southeast Asia when completed. 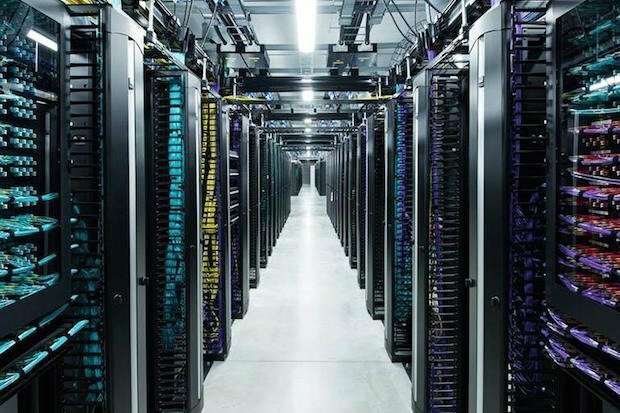 Tom Furlong, VP of site operations at Facebook, told DCD that the facility will be gradually fitted out in 30MW increments up to its full capacity of 150MW.